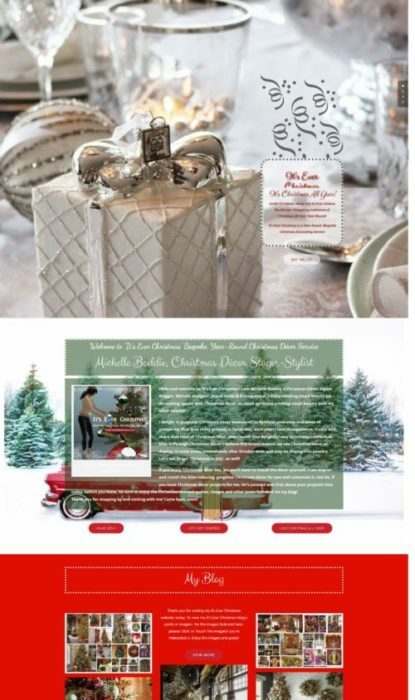 Christmas Decor: Silver & Snowy White Dining | Christmas All Year ~ It's Ever Christmas! 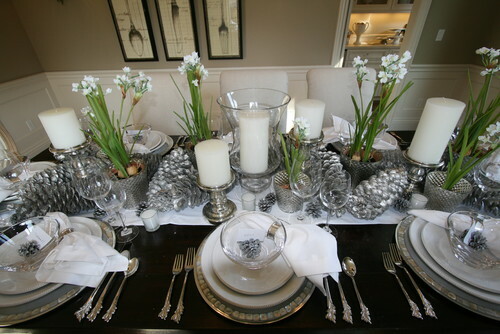 This is an inviting table setting that is ‘quietly’ elegant with simple, yet beautiful, accents of pretty, white flowers and pine cones of various sizes that have been painted shimmery silver-platinum! This entry was posted in Christmas Decor, Dining Table Settings and tagged Christmas, Christmas candles, Cristes Maesse, Cristes-messe, Dies Natalis, Kerst-misse, pine cones, the Mass of Christ, Weihnachtsfest. Bookmark the permalink.